The Hell Fire Club situated on the top of Montpelier Hill in the Dublin mountains has been a popular destination for family outings for generations of Dubliners. 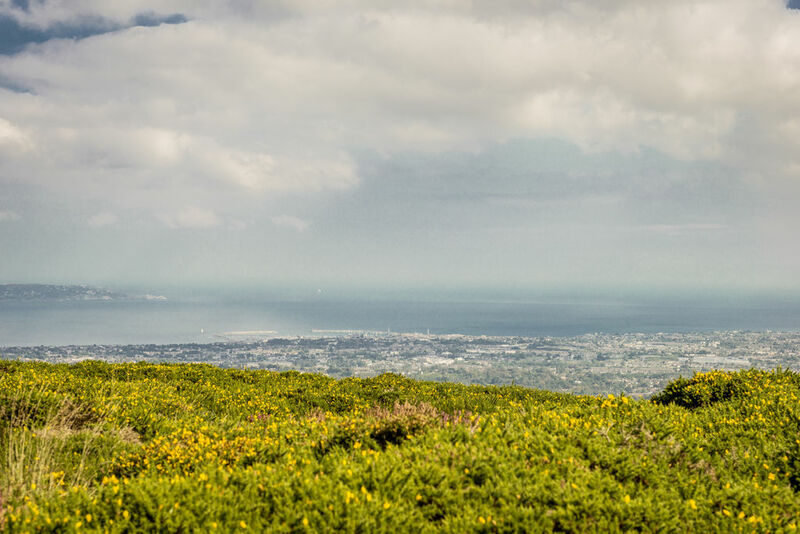 It’s a challenging climb to get to the top but once you do get there, you are richly rewarded by spectacular panoramic views over Dublin city and its bay. The ruins of the famed 18th century Hellfire Club, the scene of reputed acts of debauchery and diabolical manifestation between 1735 and 1741, can also be explored. However, a proposed new development at the site is proving to be controversial. 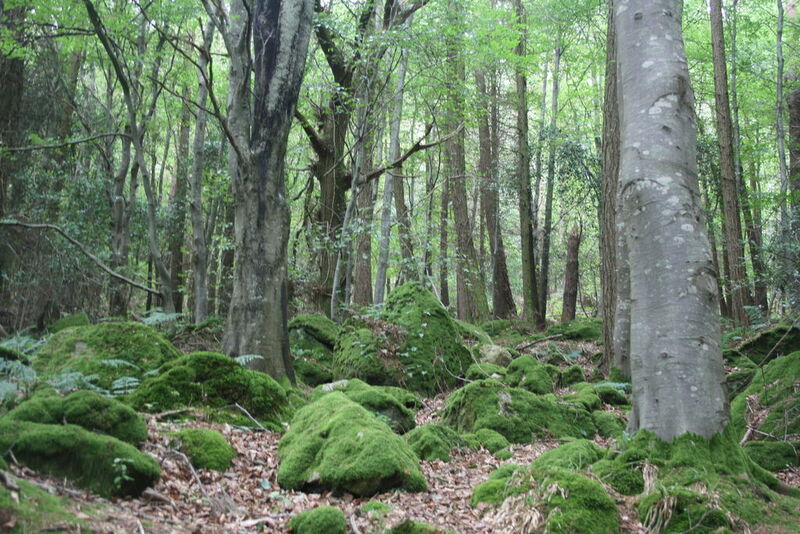 The whole of the Dublin mountain region is an easily accessible playground for the city’s citizens and visitors. Coupled with its beautiful coastline, this makes Dublin city’s natural resources the envy of many other capitals. In October 2015 Fáilte Ireland launched the first phase of a new marketing campaign to rebrand Dublin city as a tourist destination. The ‘Dublin – A breath of Fresh Air’. The promotion focuses on the unique natural qualities of Dublin bay and the Dublin mountains in the hope of attracting more European visitors. You can get a glimpse of the new brand and look below. The four local authorities are also involved in the initiative and South Dublin County Council (SDCC) in conjunction with Coillte and with the backing of Failte Ireland have chosen to develop the Hellfire Club and Massey’s Estate as a flagship tourist destination for international visitors to Dublin city. The estimated cost of the development is in the region of €19 million and outside investors are being sought to help contribute. The projected annual number of additional tourists to the site is 300,000. 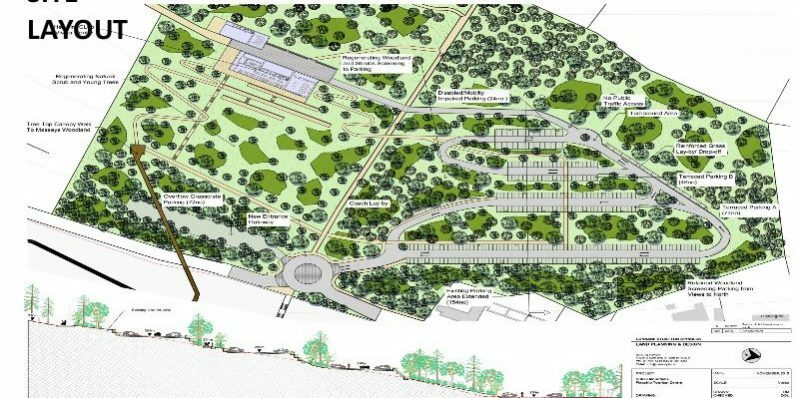 The draft masterplan, which was led by Paul Keogh Architects, was unveiled by SDCC back in March 2016. It includes a Dublin Mountains Visitor Centre, an events venue, a shuttle drop-off, an upgraded car park, an arrival promenade and a tree-top footbridge between the Hell Fire Club and Massey’s estate. 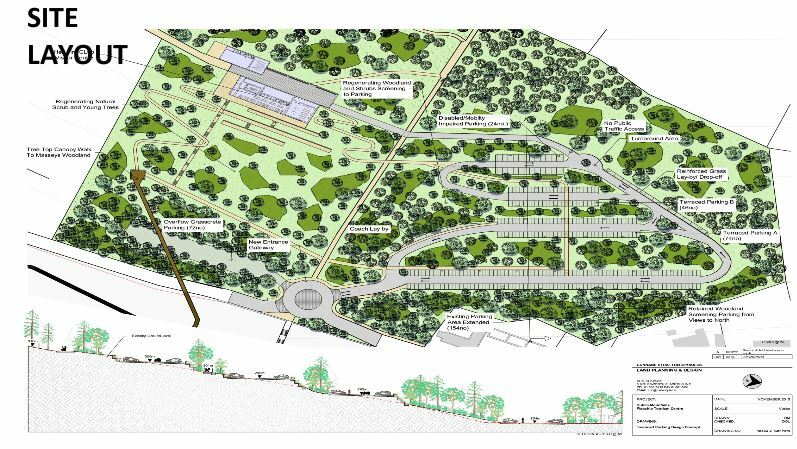 The project has now progressed onto the next stage, which involves preparing a detailed design, an Environmental Impact Statement (EIS) and lodging a planning application with An Bord Pleanála. 2016 has turned out to be the best year on record for tourism for the city but the need to avoid complacency is ever present. Initiatives such as this, it is argued, help keep Dublin city successful in a very competitive tourism sector. Tourists (80% from overseas) to the capital spent €1.7bn in 2014. The new development at the Hellfire Club is projected to earn €4.5 for the local economy in its first five years of operation. Not everyone is happy with the plan though. The Hellfire Action Group is one community led group set up to oppose the development. They reckon that this is a case of overdevelopment that doesn’t take account of the sensitivities of the location. Objections raised to the planned development include lack of consultation with the local community and other stakeholders, the ability of SDCC to bypass the normal planning process, inability of the local roads to cater for the expected increase in traffic, interference with the many cultural, historic and prehistoric sites in the area, damage to wildlife and their habitats during the erection of buildings and pathways and the inappropriateness of such major structures in a currently rural area, adverse visual impact and unknown consequences to the local community. It has also been claimed that these developments are counter to SDCC’s own Development Plan 2016 – 2022, which protects the areas listed buildings, monuments and scenic views. 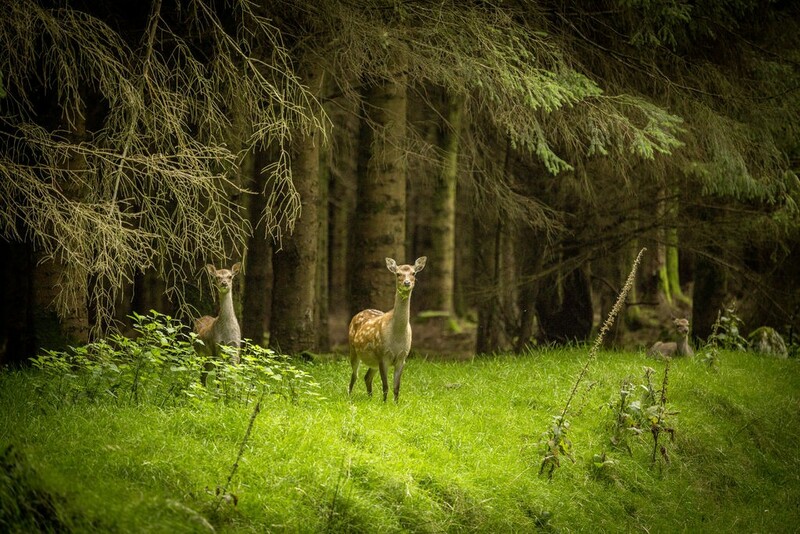 Opponents to the proposed development call for a much more sensitive and scaled down approach.They accept that both Massey’s Woods and the Hellfire Club have become very popular with Dubliners in recent years and that the present facilities are inadequate. They call for an extension of the current car park, the installation of security cameras to combat antisocial behaviour, repairs and upgrade to current tracks and for suitable wooden information and directional signage to be erected. They also call for the litter and recycle bins to be suitably placed and guides to be employed during the summer season, weekends and peak times. All this, they claim, could be done with a much more modest financial investment from SDCC. As more information on the development is released by SDCC and public awareness grows it remains to be seen if opposition continues to expand. Back in the early 1990’s an interpretive centre was planned for the Wicklow mountains at Luggala Co. Wicklow. Huge opposition from the local community and environmental groups eventually resulted in the plan being halted and An Bord Pleanála shot down the project in 1995. 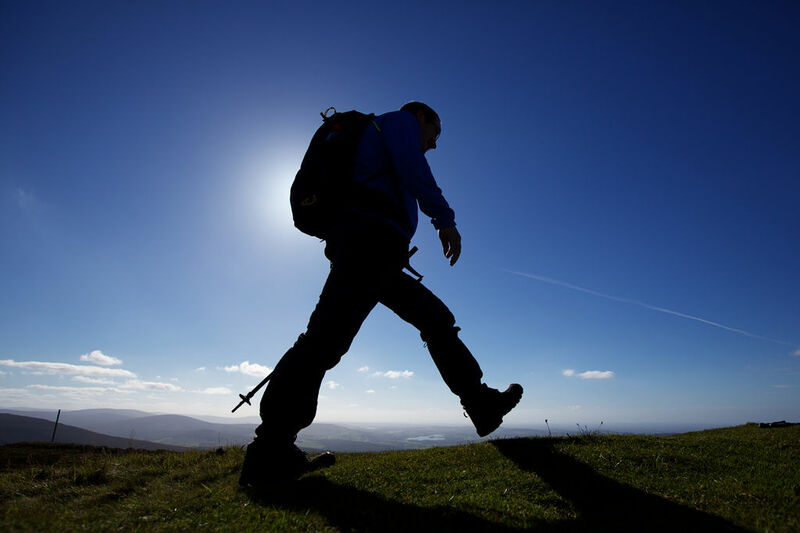 Whether we end up with a world class example of a sensitive sustainable development where Dubliners and visitors alike can enjoy and experience nature and learn about the area’s history and prehistory or just another manifestation of the diabolical at the Hellfire club, only time will tell. If you want to stay informed about our heritage and landscape in Ireland, sign up for our newsletter.